In Tunnel Pilot, you must land on the flag. 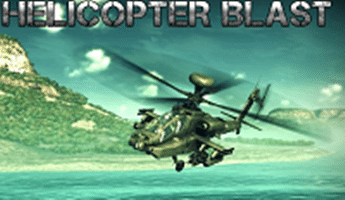 Show your expert skills and fly the helicopter. Push stuff around and discover hidden secrets.